Hey guy. So I was parked in a public road on Sunday when 2 homeless guys started fighting and ended up getting pushed into the nsf wing. They managed to dent the wing on the wheel arch. I've had it into a body repair centre today and was told it would cost £589 incl vat to repair. I'm guessing that's to knock out the dent and fill and blow in. My question is should I just replace the whole wing myself as there just bolt on and seems easy looking at a YouTube video. Or go via my insurance and have it filled and painted in? A fully painted wing on eBay only costs £98 pound. Tbh it sounds like the body shop are completely taking the p1ss. I'd get it done without going through insurance as you will get stung come renewal time. at the price of that quote.. I personally would buy a new wing and unbolt - bolt it on! my mates just brought the aftermarket new painted ebay ones.. they'll be arriving soon.. and i'm giving him a hand fitting them! from the reviews we read.. some people said they are not as good as the original (as in quality) which is to expected! but they are stunning and a perfect replacement! someone else said they don't fit well, where as another said they fit lovely! so whether that's down to the DIYer's doing or not I'm not sure. Reply back here if you could and let me know how you get on. I'm tempted to knock my.small dent out as it's not cracked the paint or scuffed at all. gutting times mate.. police don't do much these days anyway unfortunately. I know what you mean by knowing every inch.. that's the worst part - having something out of place! Never heard of them. Might have to search for that. 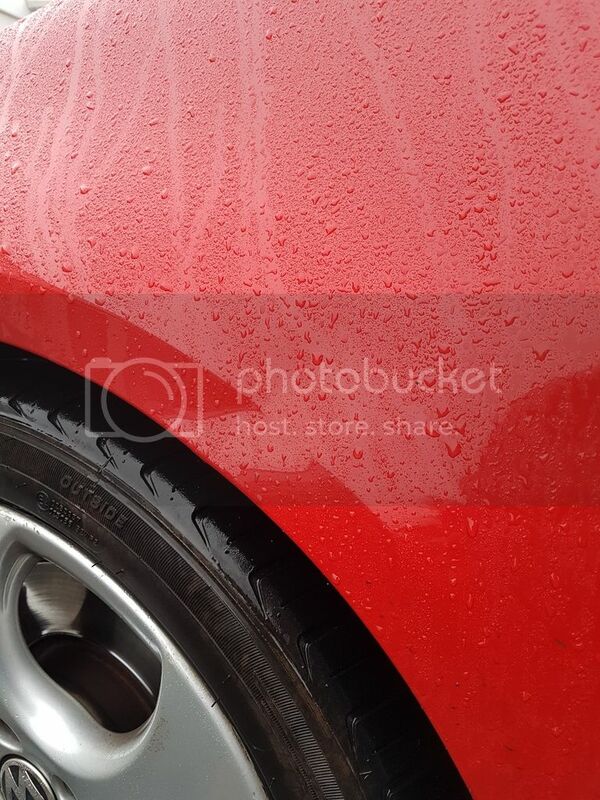 Just had a quote of £150 to do the dent with paintless dent removal. Will report back on Thursday next week when he's done it. 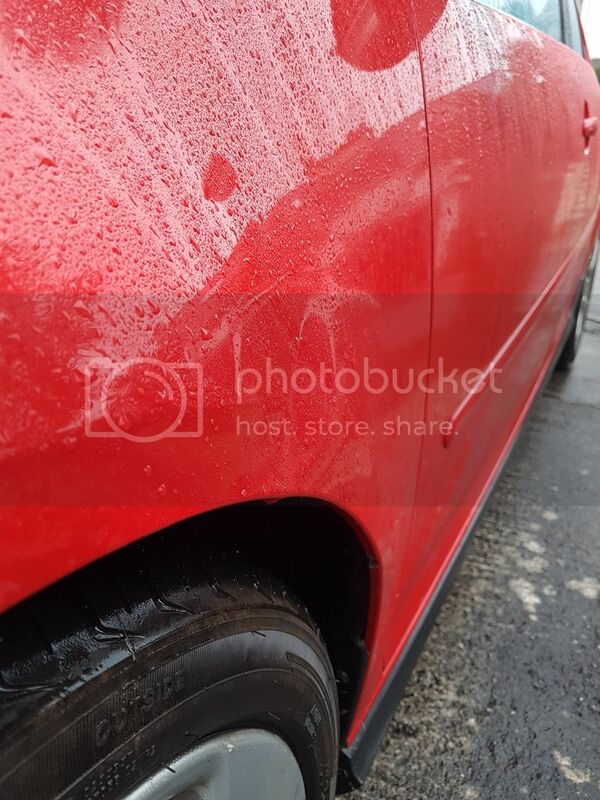 Anyhow it's hard to see how much damage there is from your rainy pics but hope it goes ok. Is that price just knocking them out or some paint too?